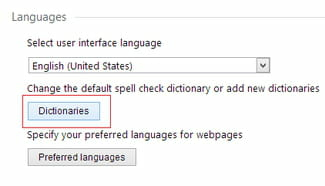 Opera - How to disable the spell checker? Scroll to the "Languages" section and click on the Dictionaries button. 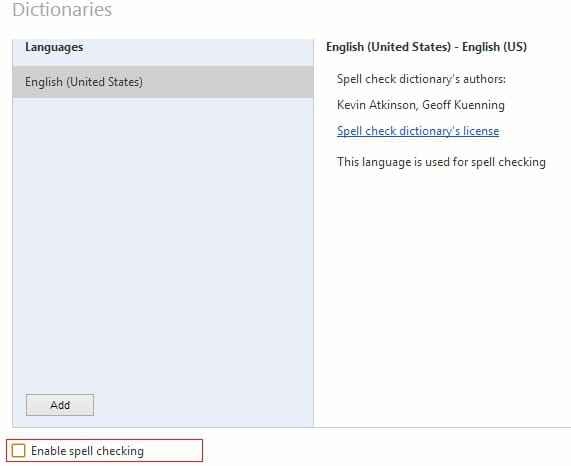 In the dialog that opens up, uncheck "Enable spell checking". Published by deri58. Latest update on February 20, 2014 at 05:07 AM by deri58. 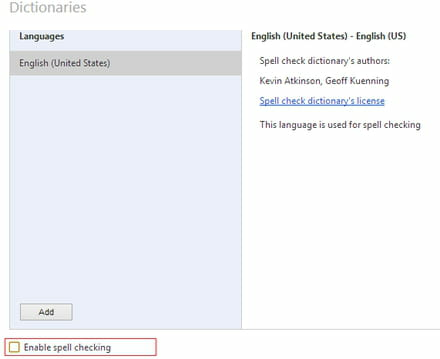 This document, titled "Opera - How to disable the spell checker?," is available under the Creative Commons license. Any copy, reuse, or modification of the content should be sufficiently credited to CCM (https://ccm.net/). 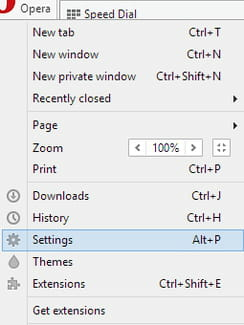 Opera - How to change the language of the user interface?